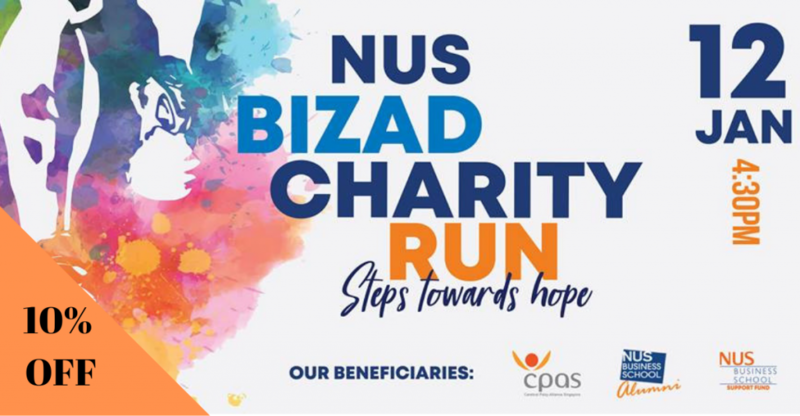 10% OFF NUS Bizad Charity Run 2019 (Individual) | JustRunLah! 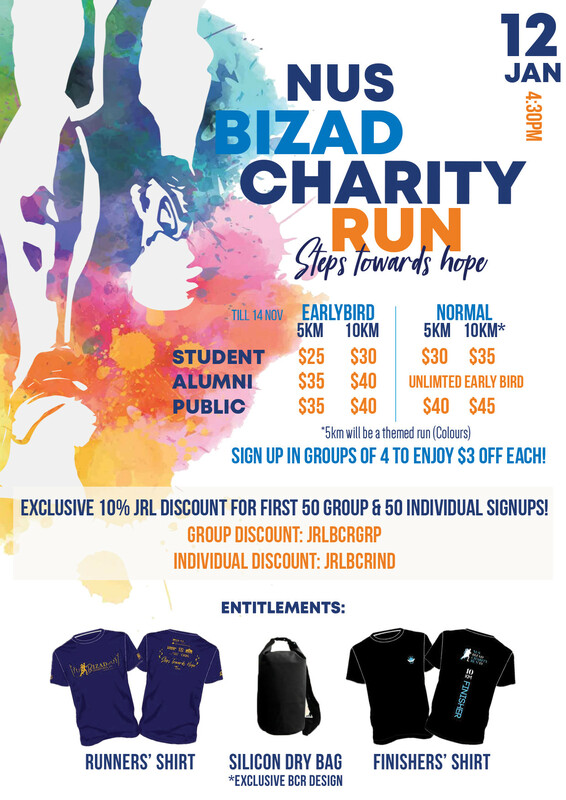 Bizad Charity Run is a fundraising event organized by the NUS Business School Alumni Association and Bizad Club. 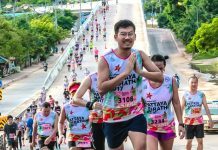 It aims to raise funds for those in need while promoting the spirit of contributing to the community by rallying students, staff and alumni of NUS Business School and their friends.